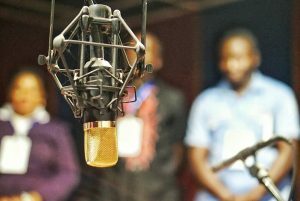 During the 8th Community Media Network Meeting the colleagues from the North West and South West Region pushed forward the idea to organise capacity building sessions for journalists in the area of conflict management, de-escalation and peace journalism. The colleagues from the North West Region also urged form a similar network for peace journalism in the NW with the goal to build capacities in conflict-sensitive reporting, foster co-operation and exchange in the region. The kick-off event for this network will take place on the 17th February 2017 in Bamenda. The media houses participating in the on-going network meetings and capacity building activities on peace journalism are committed to provide a dialogue platform for constructive discussions between the conflict parties and be part of a peaceful solution process. As a follow up workshop to the 8th Community Media Network Meeting of the 21st December 2016, participants were exposed to theoretical and practical skills development on peace journalism during this two-days training workshop which was organized by the management of the CBS Radio 95.3 MHz Buea (Rev Njwie Fobang and Alexander Vojvoda) in collaboration with PCC Peace Office (Wolfram Metzig and Julius Nzang). 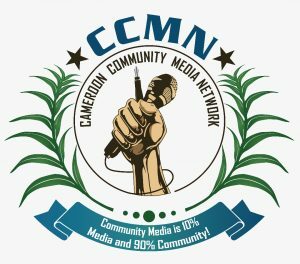 Participants were drawn from community media houses from the South West Region of Cameroon (one participant was from the CBS Radio in Bamenda) particularly from Lebialem, Manyu, Fako, and Meme as well as Mezam Divisions of the two regions.